Even experienced website designers and developers will readily admit that implementing even a fairly basic Ecommerce website platform can quickly become a complicated nightmare. Shopping cart solutions like Magento, Prestashop, Volusion or even Shopify can take quite a bit of time to set up and configure. What makes the difference in Ecommerce solutions between Hosted Ecommerce providers and Digit Art Designs Ltd.? With Digit Art Designs, you have full ownership of your store’s code including the website design, mobile web app design, with unlimited products in your store. Each store is different, and has different approach on how is functioning. Unlike Hosted Ecommerce providers, we offer custom programming for each type of business, and we are focusing on your online business. With our powerful CMS and inventory system including daily, monthly sales reports, managing your online store have been never easier. 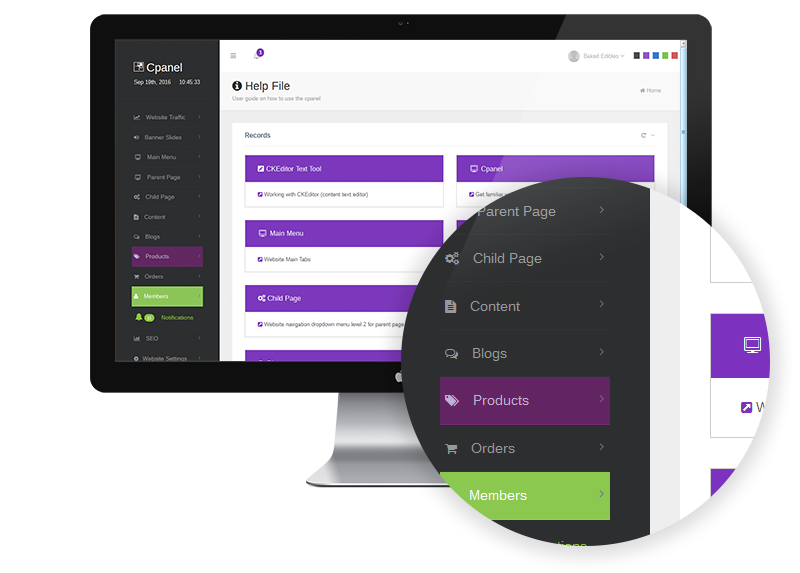 All of Hosted Ecommerce providers offer you templates to choose from for your store (you have to purchase them). With Digit Art Designs Ecommerce service, you will have a unique custom website design for each store and it is targeting your audience and it is designed based on your business profile and your specifications. Rarely, you will find with Hosted Ecommerce providers, templates or a design that works on a mobile environment either is a smart phone or a tablet. With us, your store would be provided with a smart Server Side Responsive + programming that would give your customer a good vibe of purchasing your products on the go, without the hassle of browsing your store on a desktop version of your website. As an alternative to web mobile apps, we currently offer native apps for Android and IOS (Apple iPhone, iPad) mobile devices. You have a piece of mind; we do the work for you. We are setting up for you the store and we offer one on one training on how to add your products or how to use our Content Management System in the right way to maximize your online exposure. Our Ecommerce software includes three different types of blogs such as video blogs with syndication via youtube and vimeo, photo galleries, or articles helping you to promote your products online better. With our software you have the opportunity to score higher in ranking with major search engines, unlike hosted Ecommerce companies they would not provide you with these tools. Our platform is developed to the latest trend in SEO using the product snippets or microdata helping your store to be found in organic search results. Our software is 100% transparent to potential clients, no need for registration with your store, so even new or returning customers can easily add your products to their shopping cart and than checkout with a breeze. You can choose your own merchant account or via PayPal. There is no limitation on the type of merchant account.